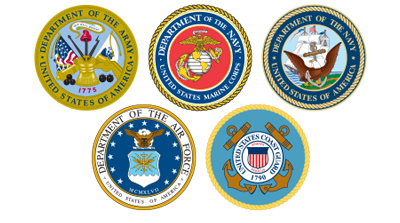 This is an opportunity to show your support and appreciation for those who have served our County. 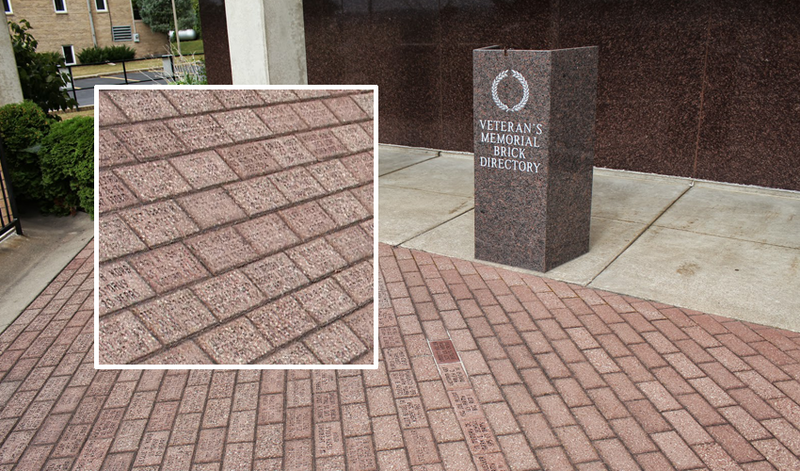 Memorial Bricks may be purchased to honor a veteran, either living or deceased. The proceeds of each brick sale will be used to fund and maintain the Veterans Memorial Project. The cost of each brick is $50.00. The memorial is located in front of the Buffalo County Courthouse.